The New World Trading Company is celebrating another accolade after being placed 20th in the latest Sunday Times Virgin Fast Track 100. The pub and restaurant operator is the only hospitality business among eight in the North West to be named in the league table which ranks Britain’s private companies with the fastest-growing sales over three years. 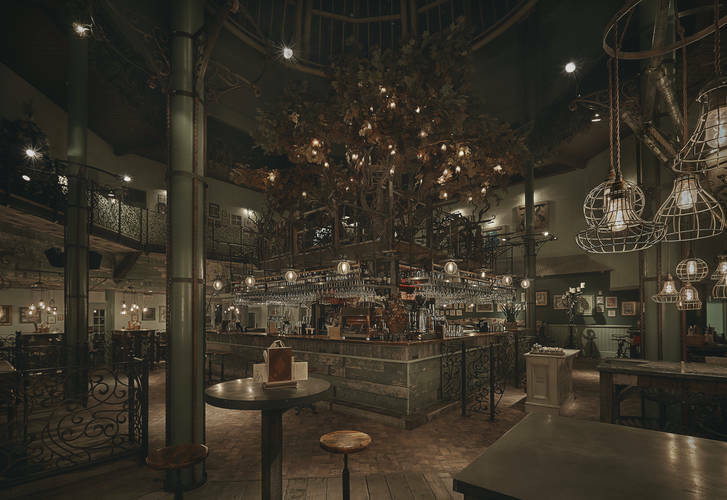 With nearly 350 employees across its venues throughout the UK, the New World Trading Company reported a 95% growth with sales of £17.7m during the period to March 2015. Managing director Chris Hill (pictured) said: “As a young company, we’re thrilled to confirm our ranking in The Sunday Times Virgin Fast Track 100 – a highlight among many of our recent achievements and testament to our fantastic teams across the country. Sir Richard Branson of title sponsor Virgin, added: “This year’s Fast Track 100 is packed full of entrepreneurs and family businesses tackling many different challenges head-on and thriving thanks to their team spirit and togetherness.